Campaigns and projects - Immediate Media Co.
Awareness-raising. Galvanising action. Seasonal promotions. Fundraising. Whatever your campaign objective, we can support it with brilliant creative and a cross-channel media approach. 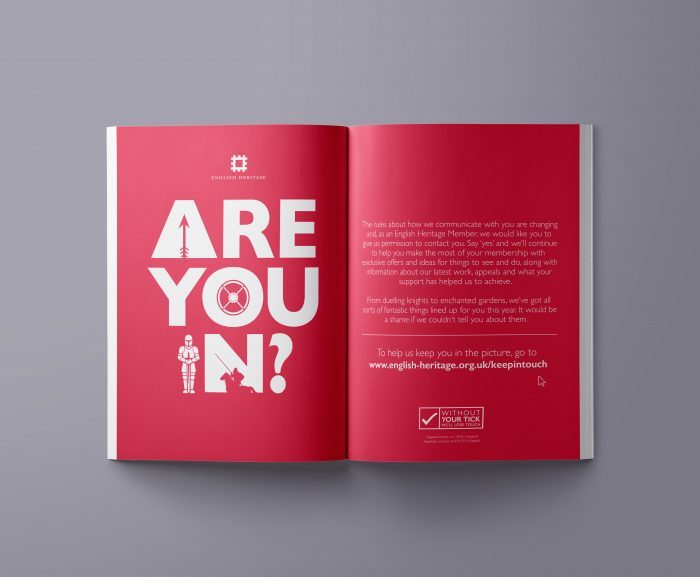 We’ve worked with some of the UK’s leading charities on campaigns which drive huge public engagement. We’ve helped the RSPB drive record involvement with their annual Big Garden Birdwatch campaign. 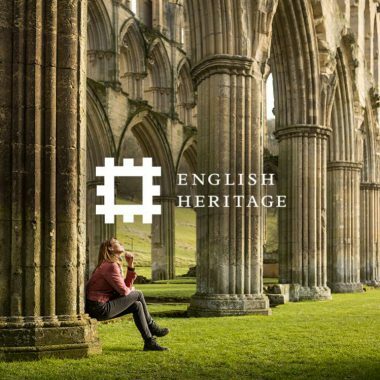 We helped English Heritage cut through the noise around GDPR and encourage their supporters to opt in. 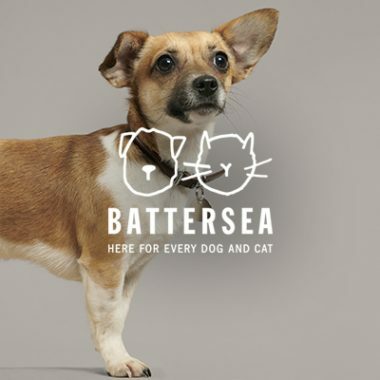 We’ve built support for Battersea’s animal cruelty sentencing campaign, and solicited major donations for WWF’s fight against illegal wildlife trafficking. We love working collaboratively with other agencies to achieve big things for our clients. 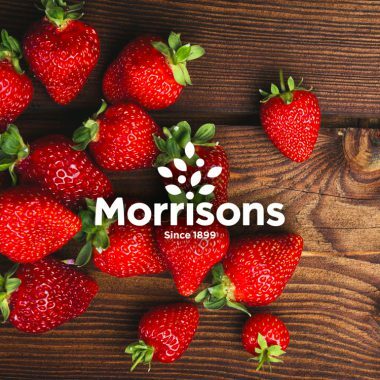 For retailers including Morrisons, Dobbies and Cineworld, we have worked closely with rostered brand and PR agencies to develop cut-through seasonal campaigns. 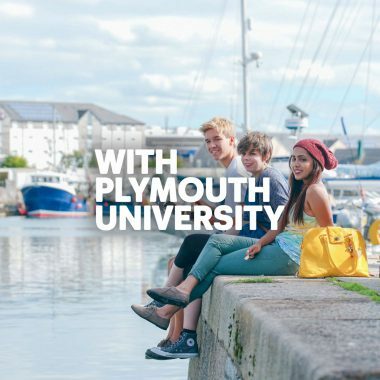 Our work encompasses social content, native, video and print collateral. 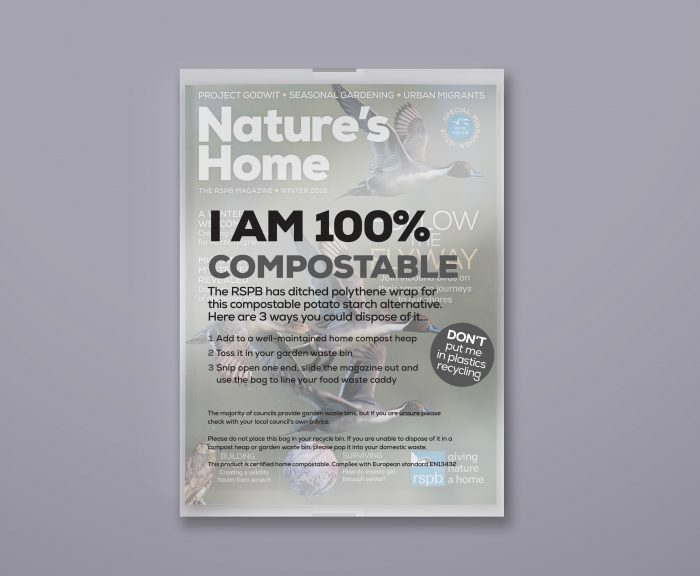 We’re at the forefront of moves to reduce single-use plastics, and to make publishing more environmentally friendly. We offer expert advice on low and zero-plastic mailing options – including potato-starch bioplast wrap and naked mailing – and on sustainable print and paper solutions. As part of Immediate Media, we also provide access to many specialist consumer audiences (from cycling to baking), as well as highly valuable ABC1 demographics at scale. Through Immediate’s native studio, Imagine, we deliver rich, highly effective campaigns on our own, market-leading channels, including Radio Times and Good Food.